Shortly after Columbus made his voyage to the Americas, the Spaniards planned to claim much of the land discovered in the New World. They needed a way to conquer lands and establish colonies without sending a lot of their own people overseas, which would be expensive. Besides, no one would sign up for such a relocation unless there was gold to be had, which there wasn't at the time. The Spaniards and the Catholic church used the mission system throughout Alta California as a way to establish ownership of the area. The missions, founded by the Franciscans, brought Christianity and Spanish culture to California. 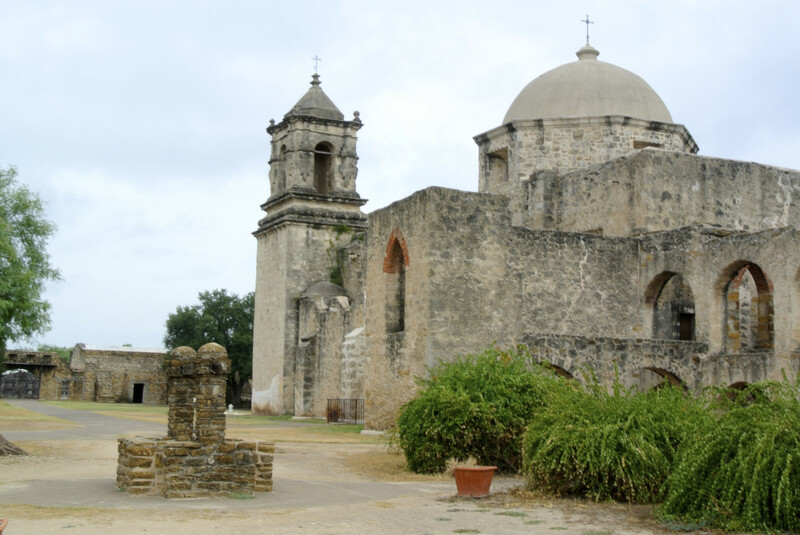 Today, the 21 sites of the original missions have all been preserved to some extent for modern citizens to see a glimpse of history. The Pacific Ocean is but a stone's throw away. 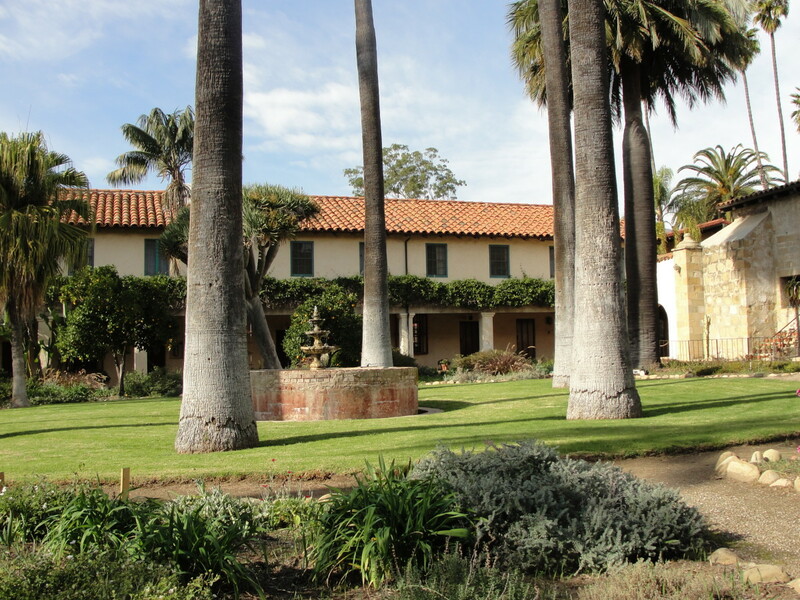 The mission at Santa Barbara was the tenth mission established by the Franciscans. After the death of Father Serra, Father Fermin Lasuen dedicated the mission in December 1786. 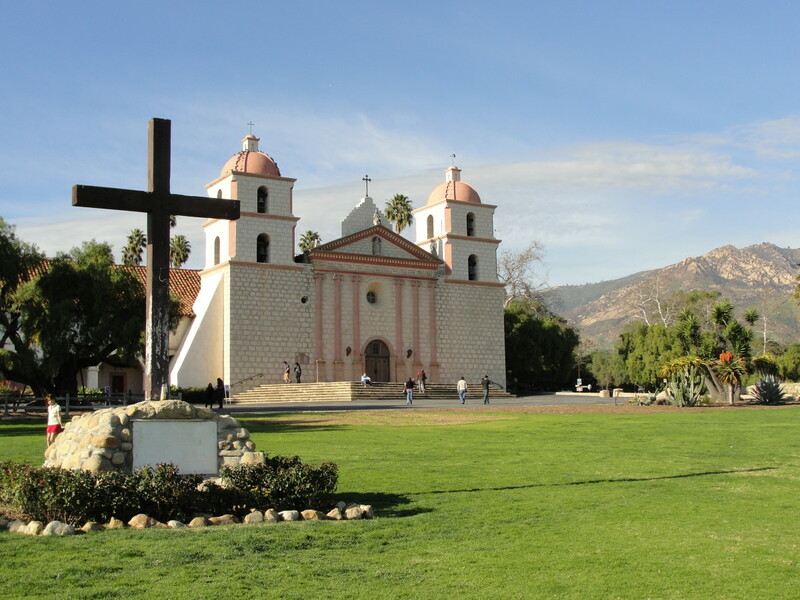 Located in the coastal city of Santa Barbara, it is known as the "Queen of the Missions" for its grand size and beauty. One can stand on the site and view the mountains that form a backdrop for the church, then turn around 180 degrees and see the ocean from the same spot. Sweet! 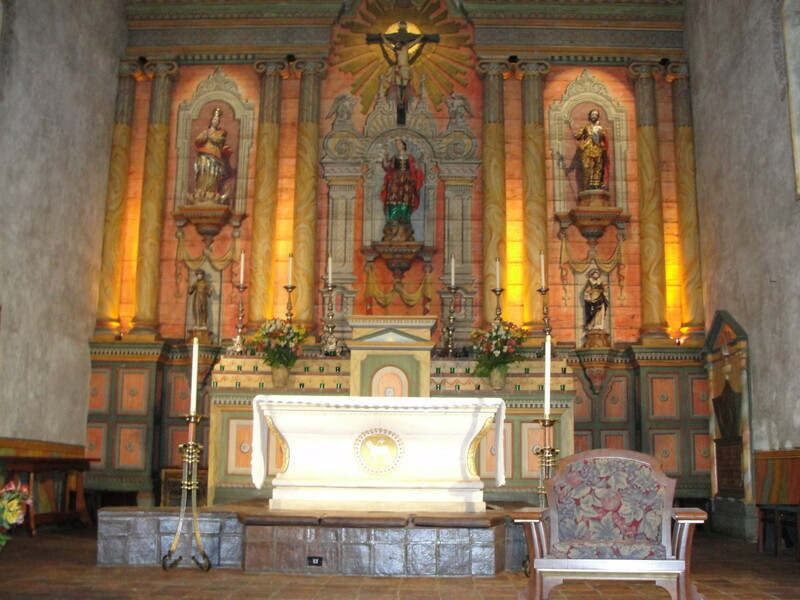 Mission Santa Barbara was dedicated on the Feast of Saint Barbara, December 4, 1786. 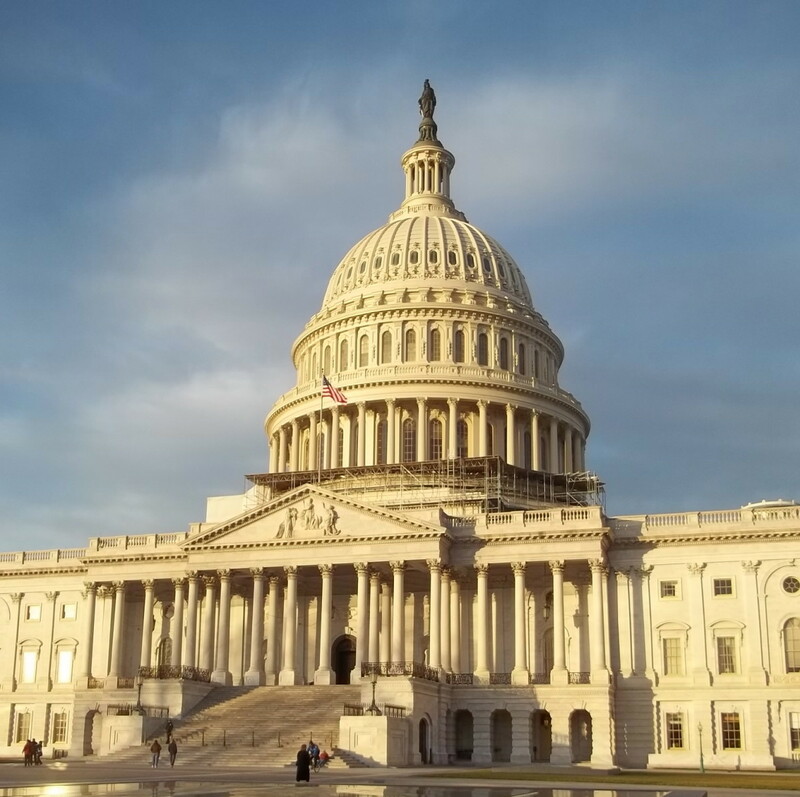 The father of the missions, Junipero Serra, had passed away, so it fell to Father Fermin Francisco de Lasuen to oversee the mission system in California. 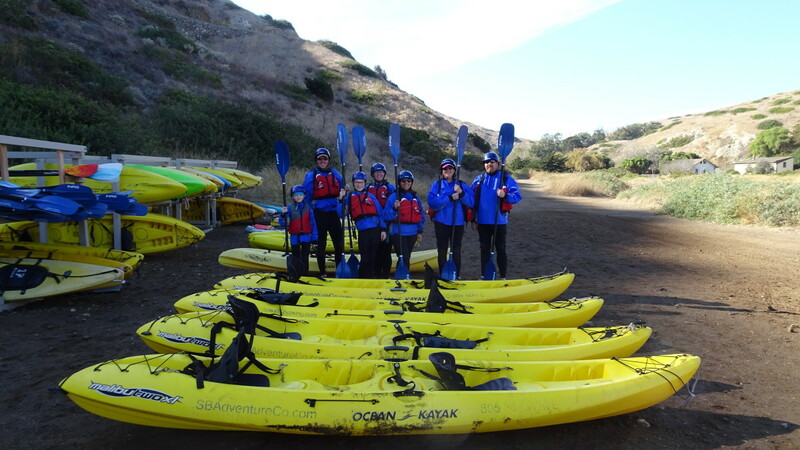 Missionaries recruited the local native people, the Chumash Indians, to work on the site and to become converts to Christianity. Original mission construction was simple - adobe bricks made of baked mud and clay from the earth. In 1812, an earthquake destroyed the church and it was rebuilt. 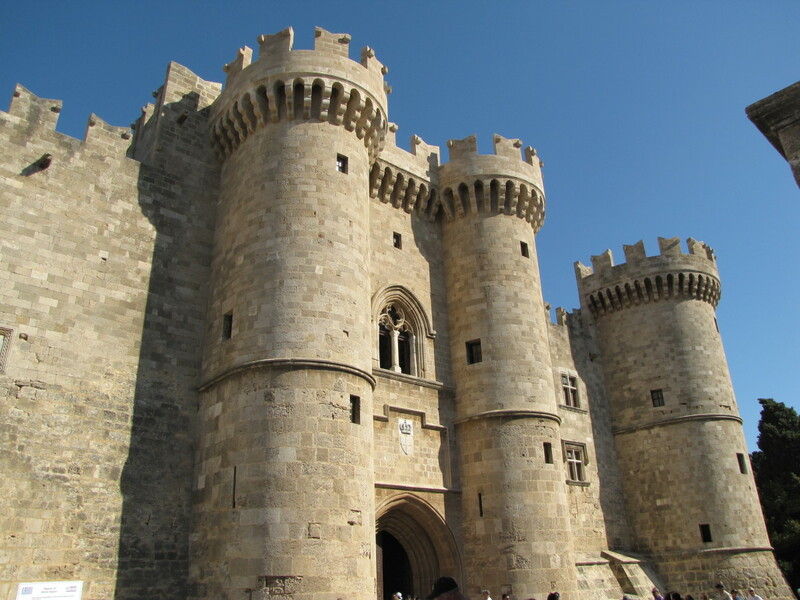 Subsequent earthquakes damaged the structure some more, and it had to be reconstructed and reinforced. The mission consists of the gardens, the church, the cemetery and the museum. This is one of the most photogenic missions of all, so don't forget the camera. 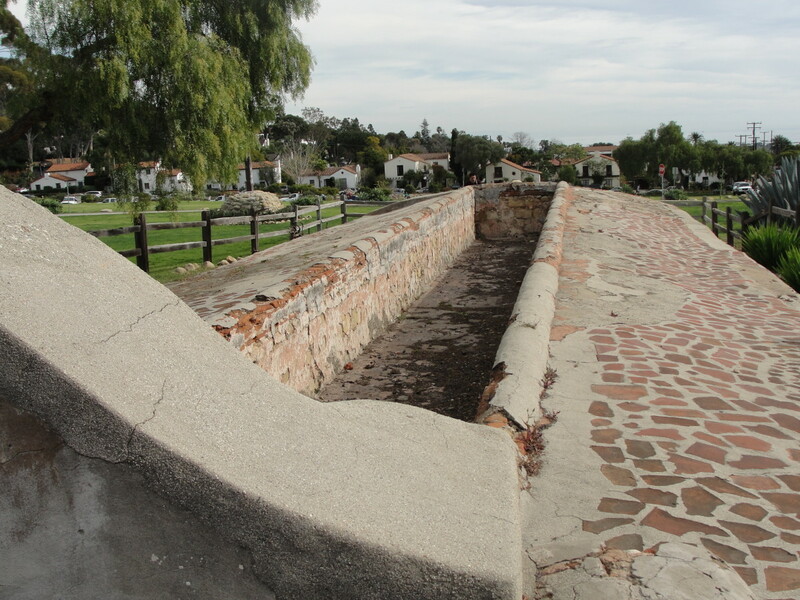 In front of the mission, there is a water fountain and a lavanderia, which is a kind of paved trough dug into the earth for the people to do laundry washing. On the green grass stands the dedication cross. 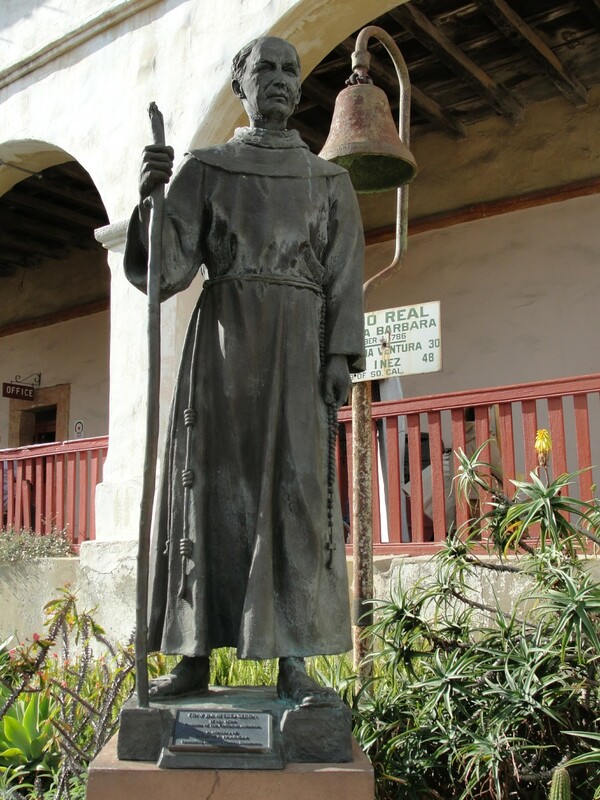 Out in front of the mission buildings is a statue of Father Junipero Serra, the father of the California missions. There is a gift shop, bathrooms and a fun photo opportunity to pose as a Franciscan friar. After paying a small admission fee ($5 for adults, only $1 for kids), one enters the grounds inside the mission courtyard area. 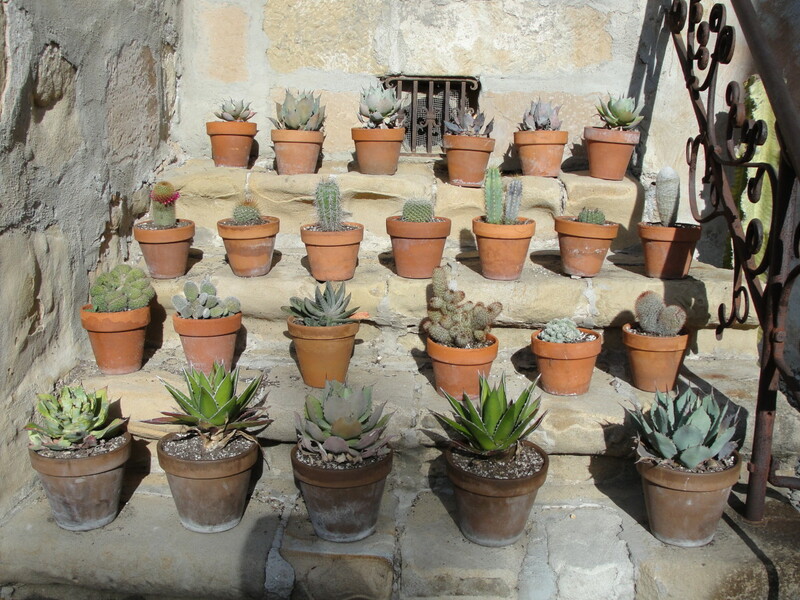 Here are fountains, palm trees, a cacti collection, and a myriad of interesting plant life. From the main courtyard area, one can peek through a fence into another courtyard area, which is private and used for events like church retreats. 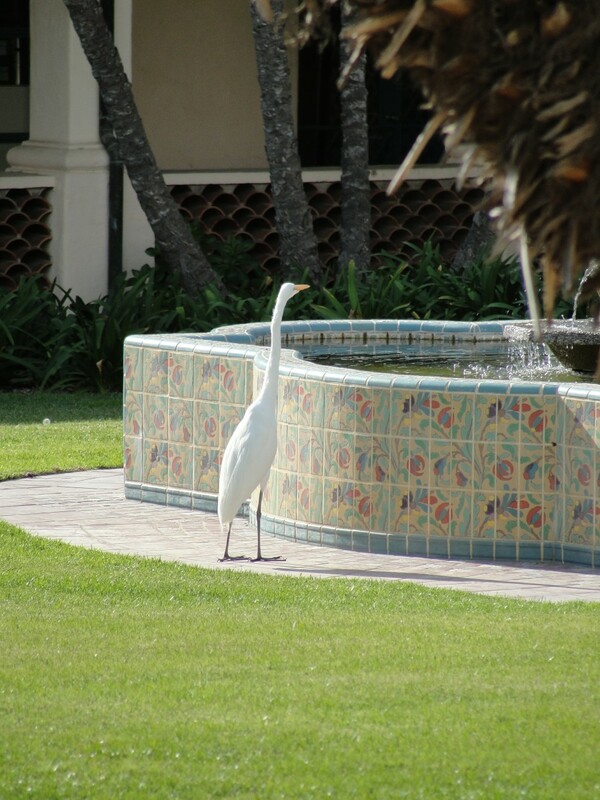 Keep a sharp eye out for visiting sea birds which like to hang out by the fountain in the retreat courtyard. Santa Barbara has one of the most beautiful churches of all the missions. In the olden days, people had to build with the resources they had nearby. Since the churches were constructed with wood beams to support the roof, they were limited by the length of the timbers available, hence, very long but very narrow churches were the rule at the California missions. The church here is still operational and holds daily masses. In October, the parish community commemorates the Feast of St. Francis of Assisi with the Blessing of the Animals. Dogs, cats, hamsters, all kinds of pets and their owners flock to the sanctuary for a special ceremony where blessings are prayed for over the animals in remembrance of St. Francis, who was known for his compassion for nature and animals. The graveyard area contains several tombs and marked graves of Spanish missionaries and dignitaries. Hundreds of Chumash people were buried in unmarked graves at the mission site. 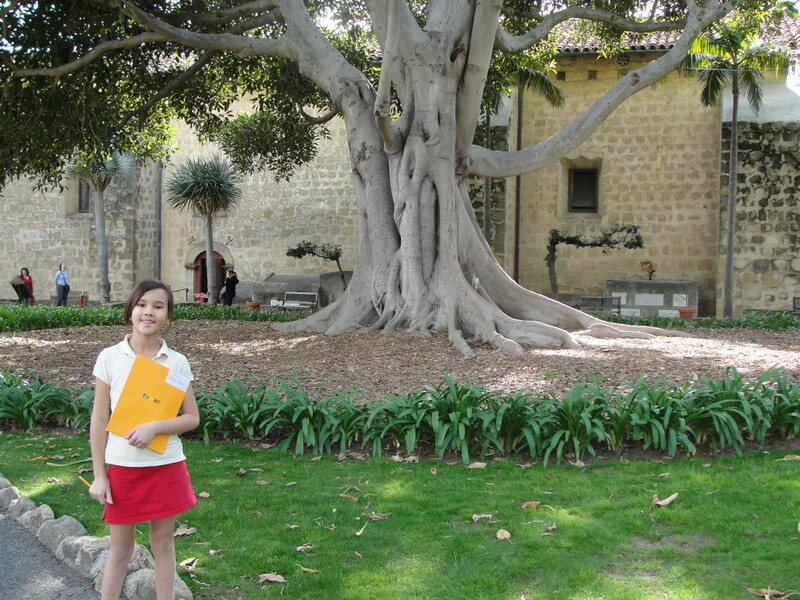 At the center of the area is a huge California mission fig tree. These trees were brought by settlers and planted at each of the 21 California missions, starting at San Diego. Tucked away in the corner behind the church there is a small plaque commemorating the life of Juana Maria, the "Lost Woman of San Nicolas." 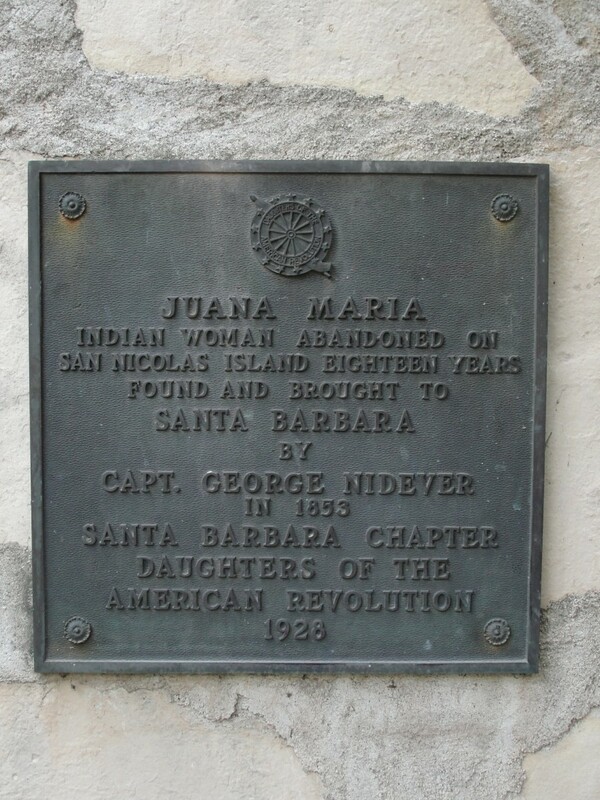 Her tribe had been decimated by conflicts with otter hunters from Alaska, and a ship sponsored by the Santa Barbara Mission tried to rescue the survivors to bring them to the mainland. In stormy and treacherous conditions, the ship had to leave her behind. It wasn't until eighteen years later that she finally was retrieved from the island. 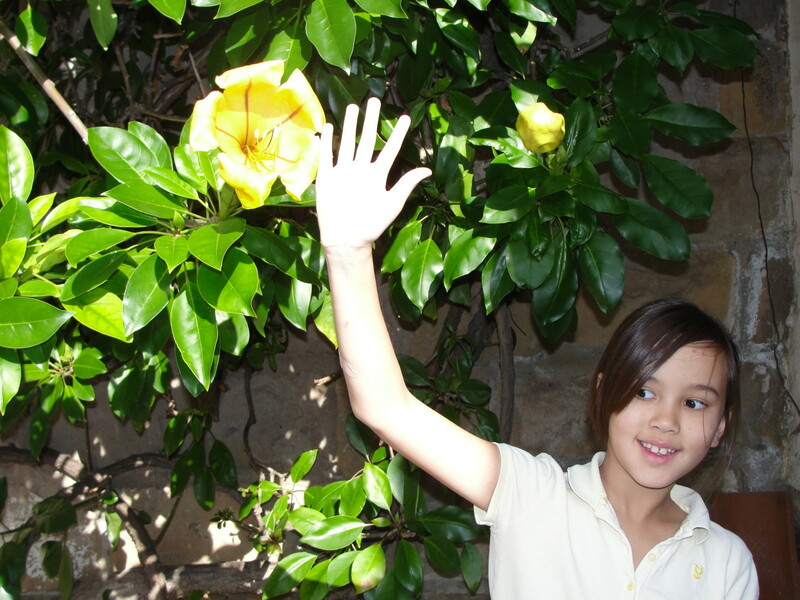 Juana Maria (her Christian name) is known by every fourth grader in California as the inspiration for Karana, the heroine of Scott O'Dell's award-winning novel Island of the Blue Dolphins. It's required reading here. The mission is filled with artifacts from the lives of the Chumash and the missionaries that lived there 200 years ago. Samples of Chumash crafts, including basketry, jewelry, apparel, and weaponry are on display. 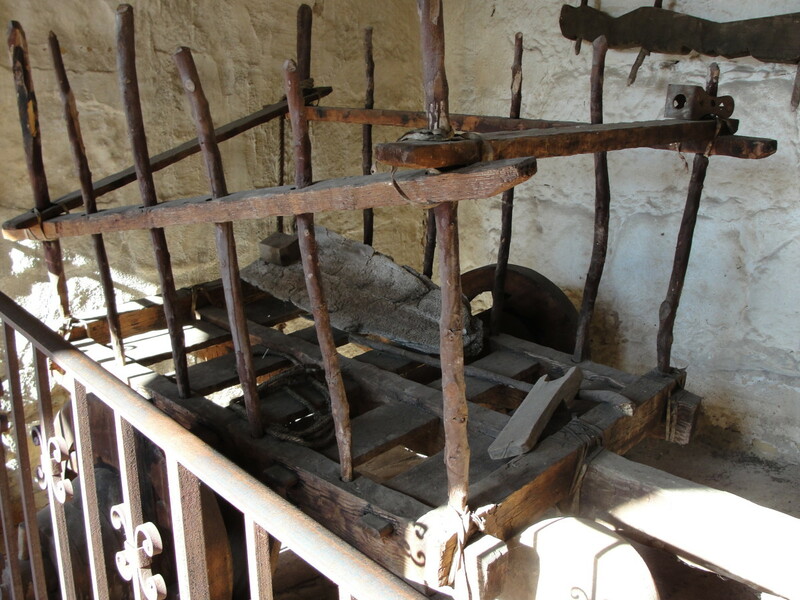 Visitors will see the various tools (all hand tools) used to build the mission and perform day-to-day work such as cooking or farming. 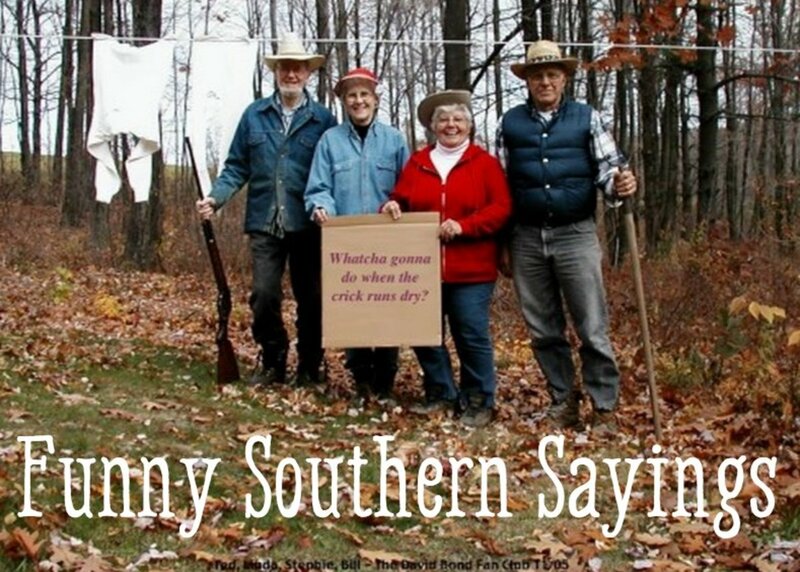 One can appreciate how tough life was in the pre-industrial early 1800's. 1. Alameda Park. This huge playground area/structure has a castle, bridges, swings, slides, picnic area, and some really big trees. It is very fun. 2. Stearns Wharf. Drive and park right out on the pier. We like to buy rock candy and fudge at the Mother Stearns Candy Company, then stand on the edge of the pier (no fence, just a drop into the ocean here!) 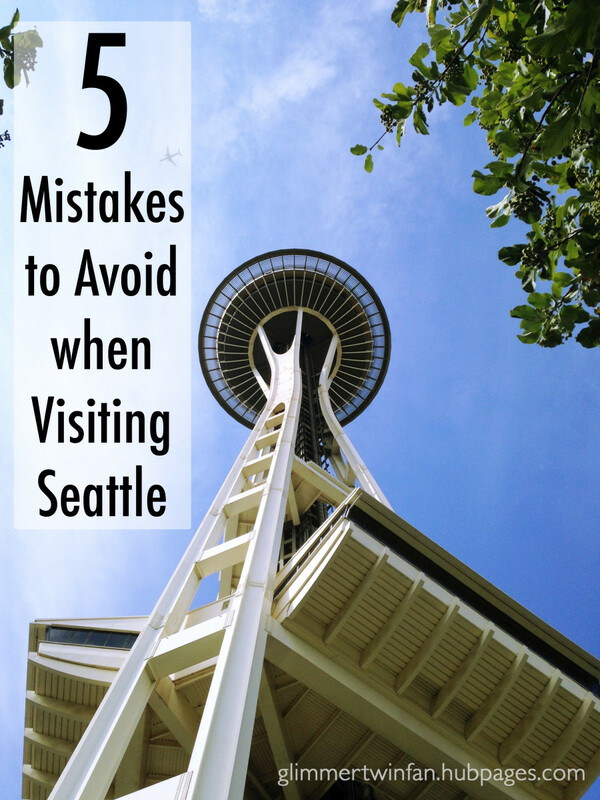 and watch the pelicans and the occasional seal in the water. A very simple, lucid and to the point information on the subject and that is what makes reading this blog real peaceful experience. Thanks. This mission is really cool.The history is great,the pictures look cool,and more.I am glad I get to do my report on the Santa Barbara Mission! This mission is very cool.It has lots of history,interesting facts,and more. Thank you for this fine Hub. The inside of the church is gorgeous. I enjoyed taking this journey with you. 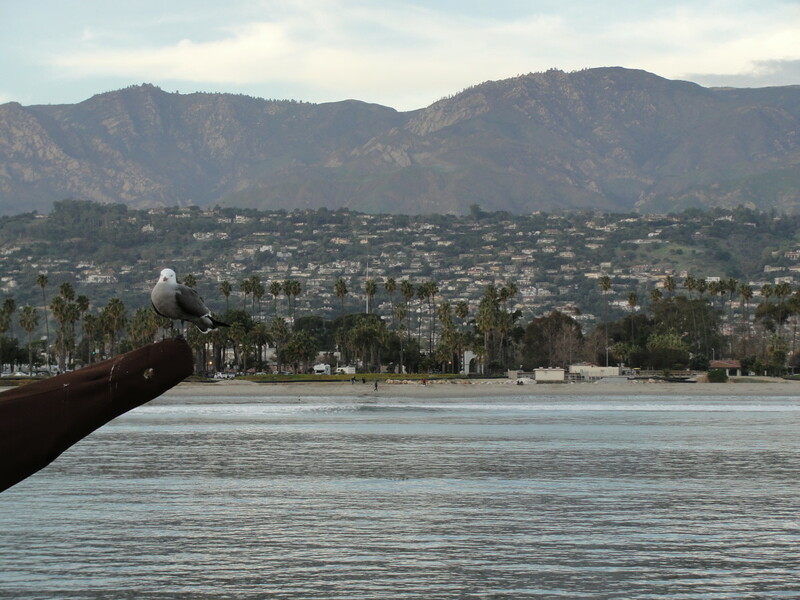 I have long heard Santa Barbara is one of the most beautiful cities in America.